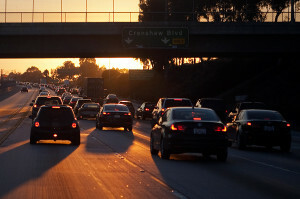 Bringing roads up to par in Los Angeles County over the next decade will cost more than $19 billion, the highest total of any county in the state, according to a report released Tuesday. The biennial report — a collaboration between the California State Association of Counties, the League of California Cities and the state’s regional transportation planning agencies — found that pavement conditions statewide are declining, and current funding levels are insufficient to properly fix or maintain streets, roads, bridges, sidewalks, storm drains and traffic signs. The report predicts that further deferrals in completing the work could double the cost of repairs in the future. 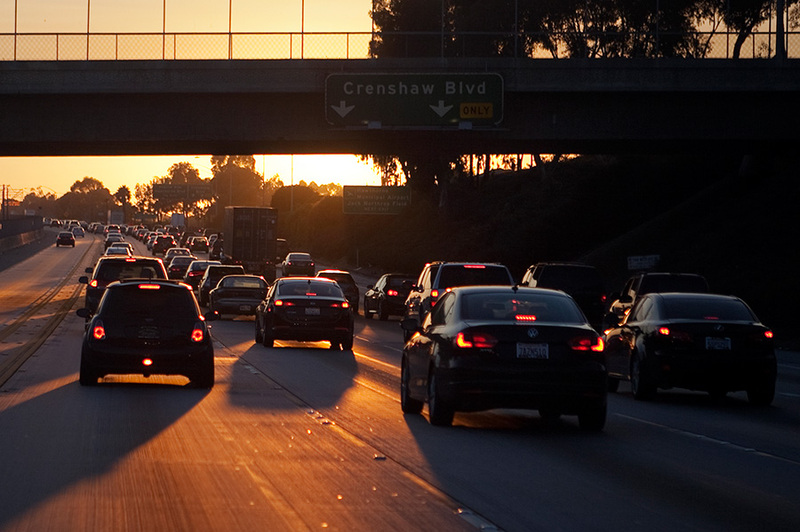 The condition of roadway pavement in Los Angeles County was rated in the study as a 66, which falls in the “at risk” category and matches the state’s overall rating. Orange County fared better, with a 77 rating. The pavement conditions of 10 counties were described in the report as poor. All 10 are in Northern California. Nearly $7.3 billion in annual statewide spending is needed to fix California’s roads and bridges, according to the report.